Submissions for display came from Guilds all around the UK and, anonymously, were selected by a panel of experts in our crafts. We were delighted that six items from the Devon Guild were chosen, including a collaborative project which showcased work from many Guild members. 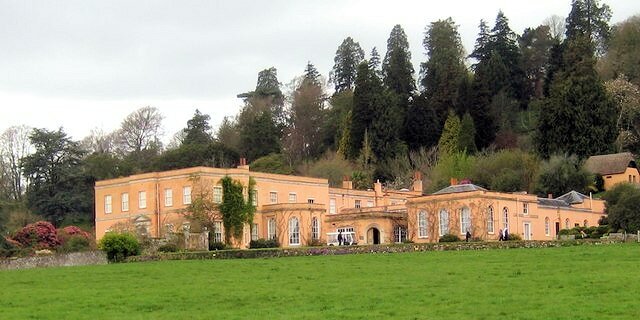 This year's exhibition was held in Devon at Killerton House (a National Trust property near Tiverton) and we were able to provide a number of people to demonstrate and act as room guides. Comments during the Exhibition and feedback afterwards were hugely enthusiastic and it was fun to be part of the event. the locks of various breeds of sheep local to or farmed in Devon. flowers, animals, mushrooms, leaves, etc., all of which are native to Devon.